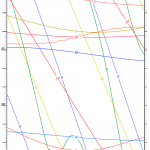 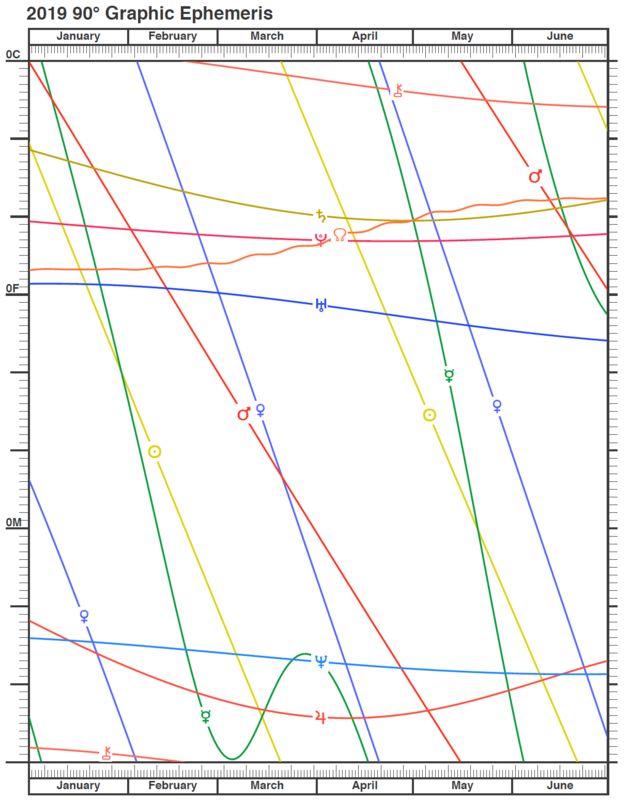 The following are 45-degree graphic ephemerides for 2018 to 2020. 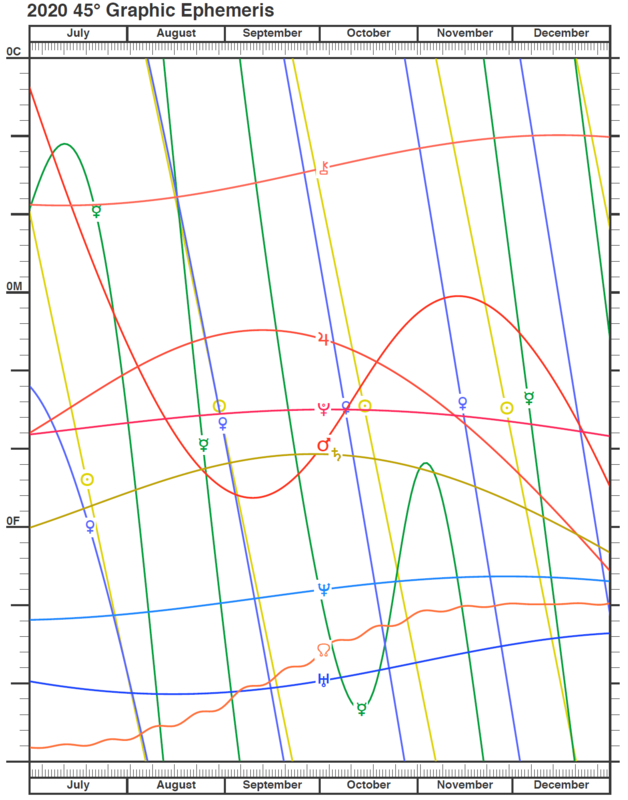 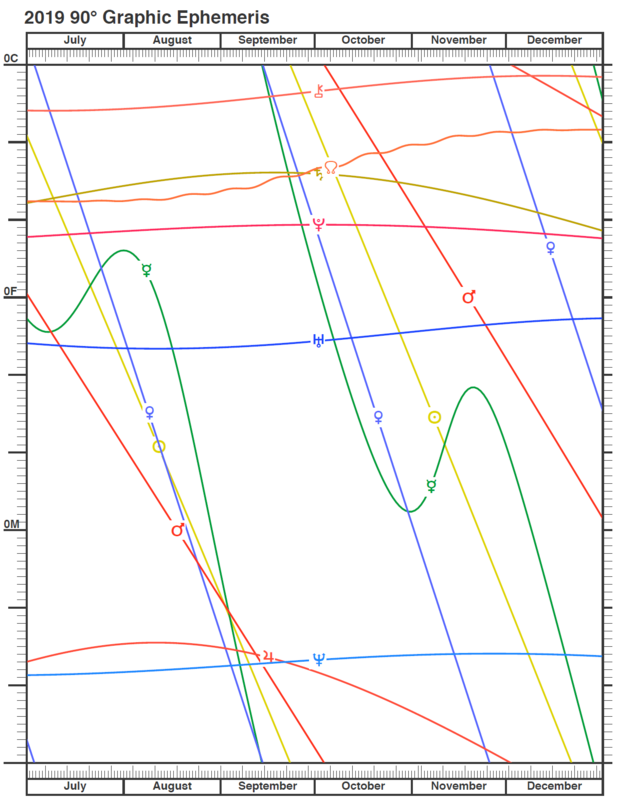 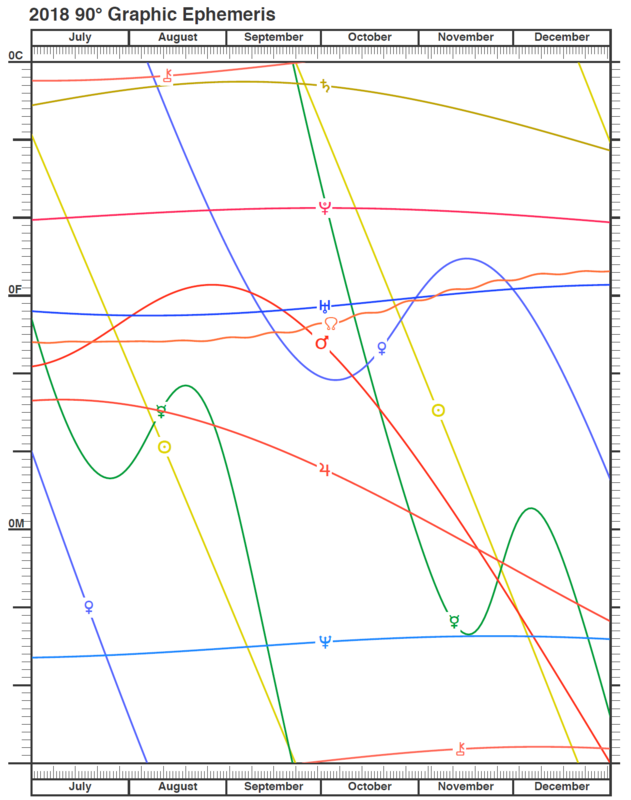 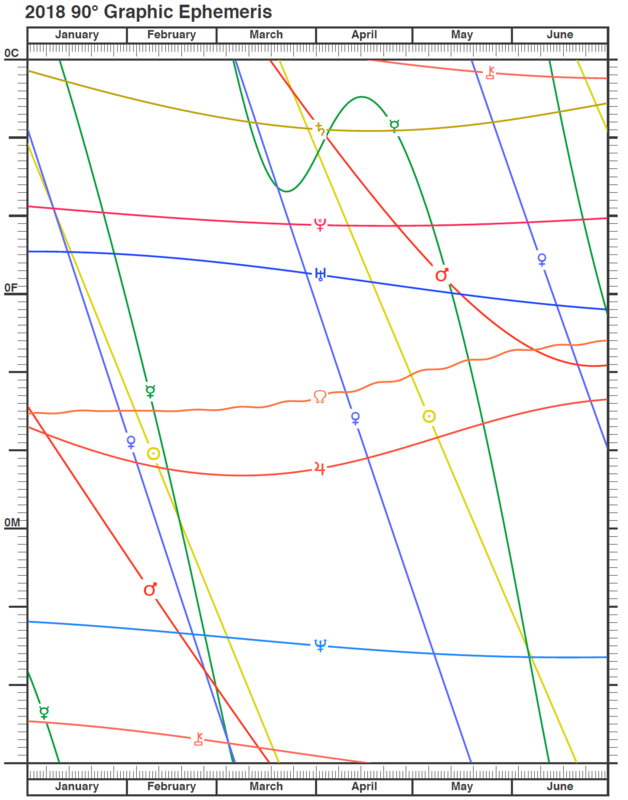 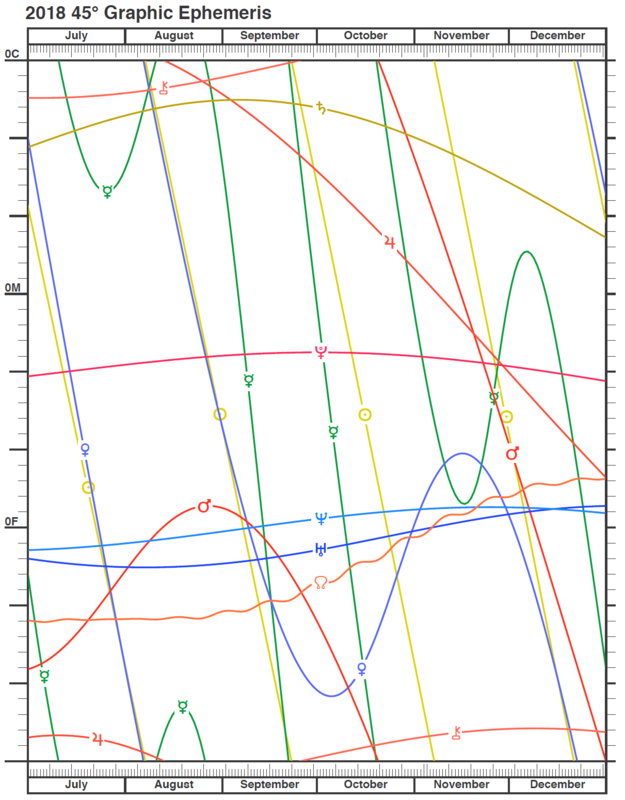 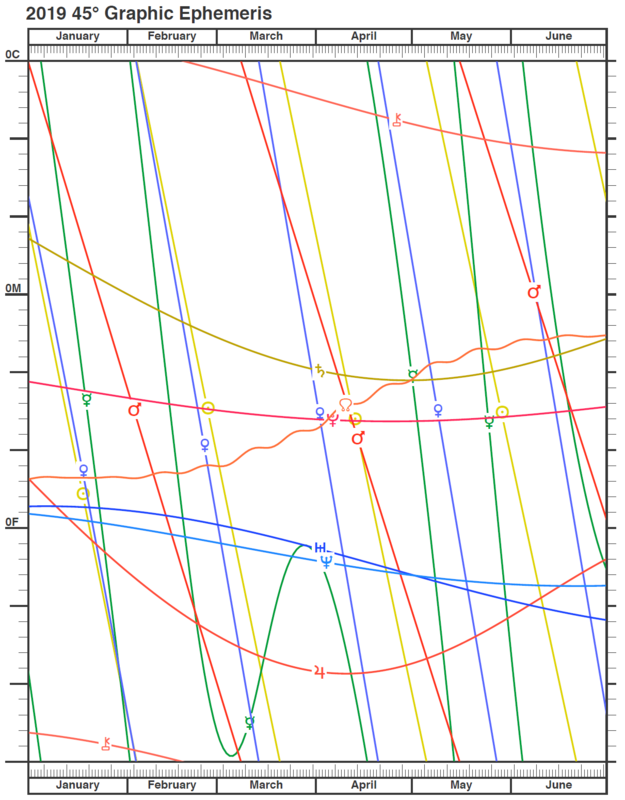 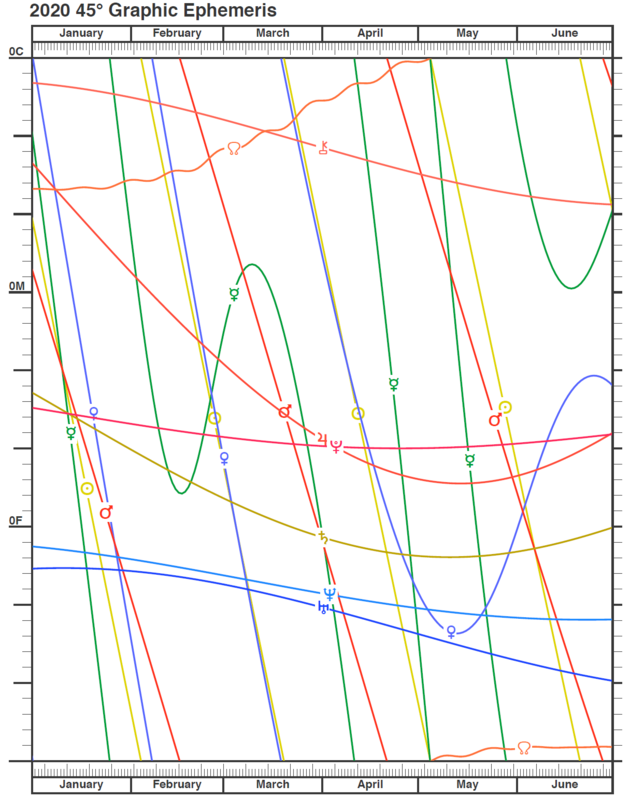 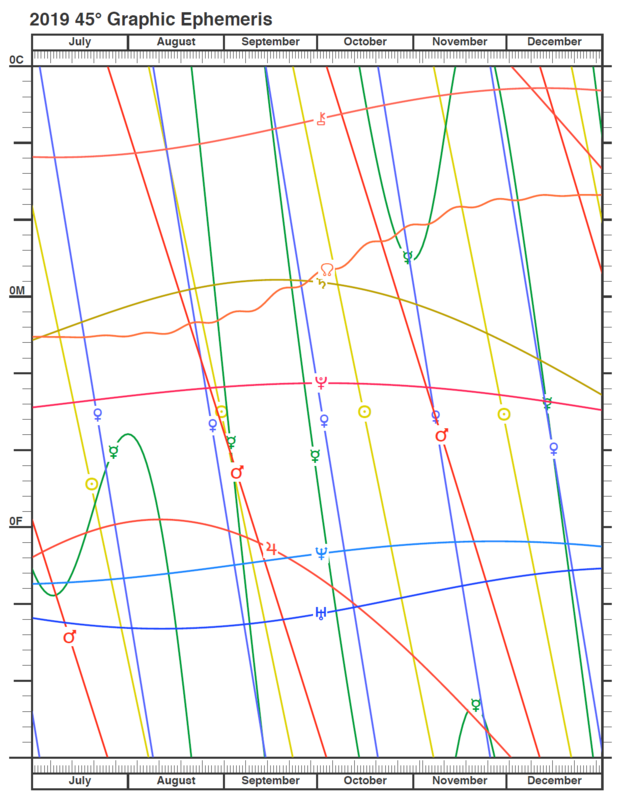 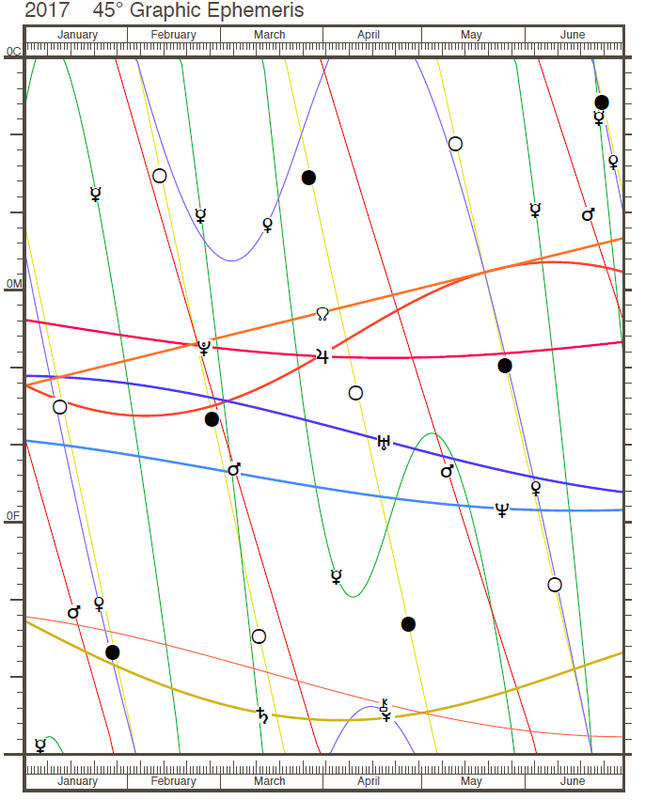 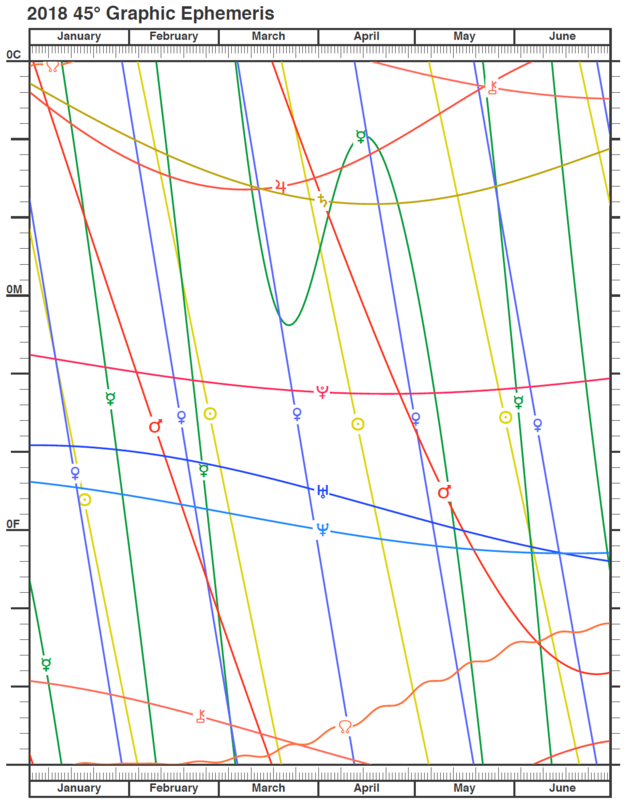 Further down the page are 90-degree graphic ephemerides for 2018 and 2019. 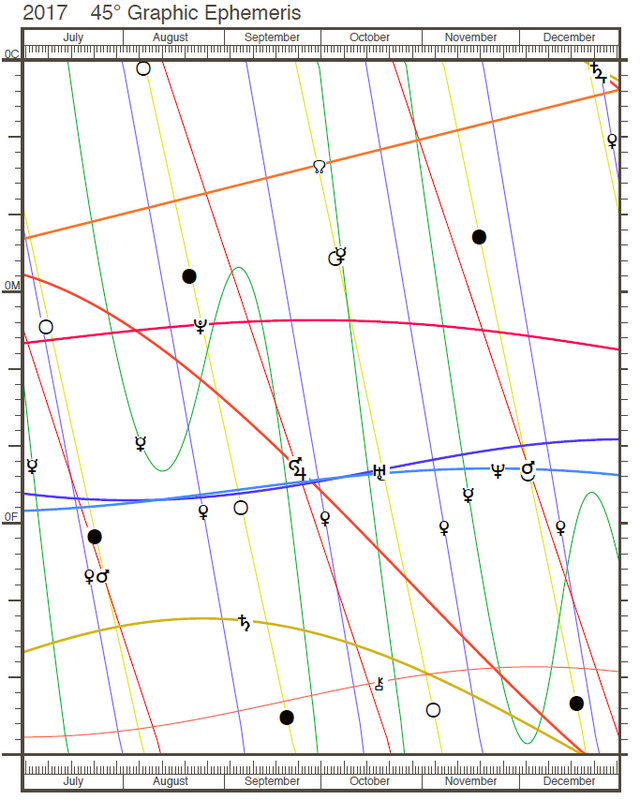 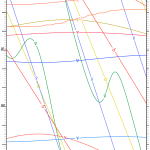 *The graphic ephemerides above were produced using the excellent Io Edition software.